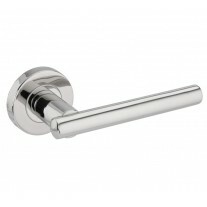 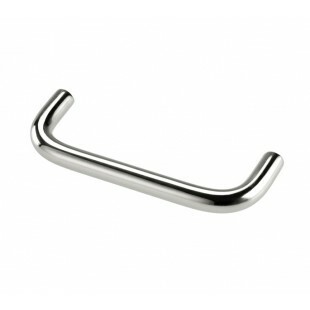 These stylish D shaped kitchen door handles are perfect for adding a modern touch in your home. 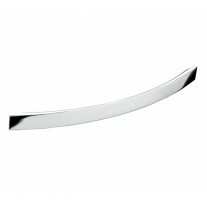 At low prices and outstanding quality, these grade 304 stainless steel kitchen cabinet handles finished in a sleek polished stainless steel complement a wide range of styles and décor. 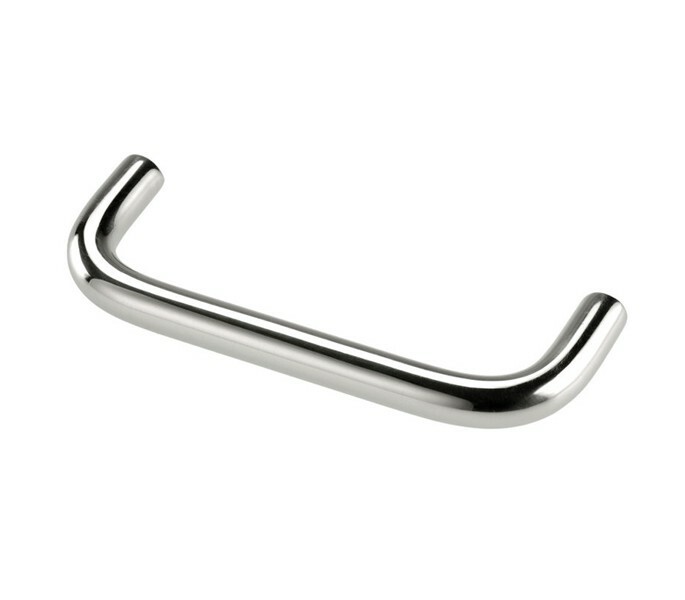 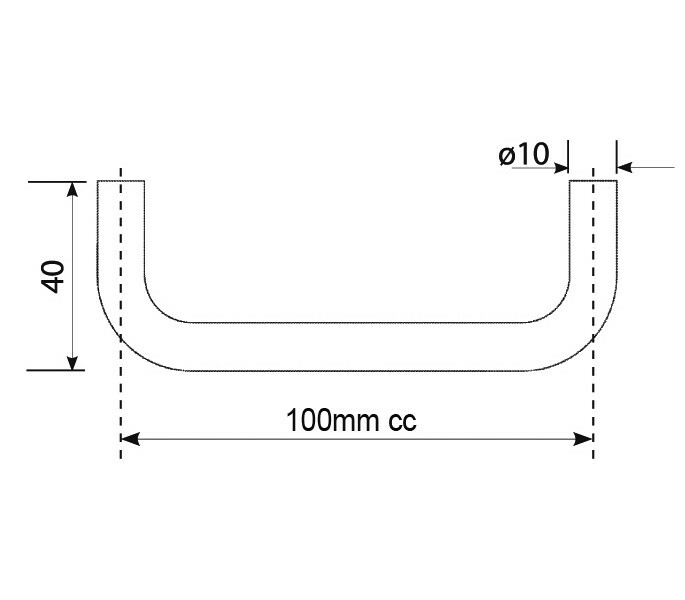 These d shaped kitchen door handles have a 40mm projection and 10mm diameter; the centres are 100mm and the overall length is 110mm. 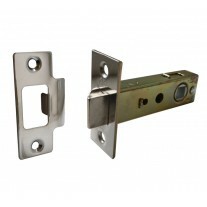 Supplied with fixings.